• Brick/Paver Beautification Fundraiser Needs YOU! 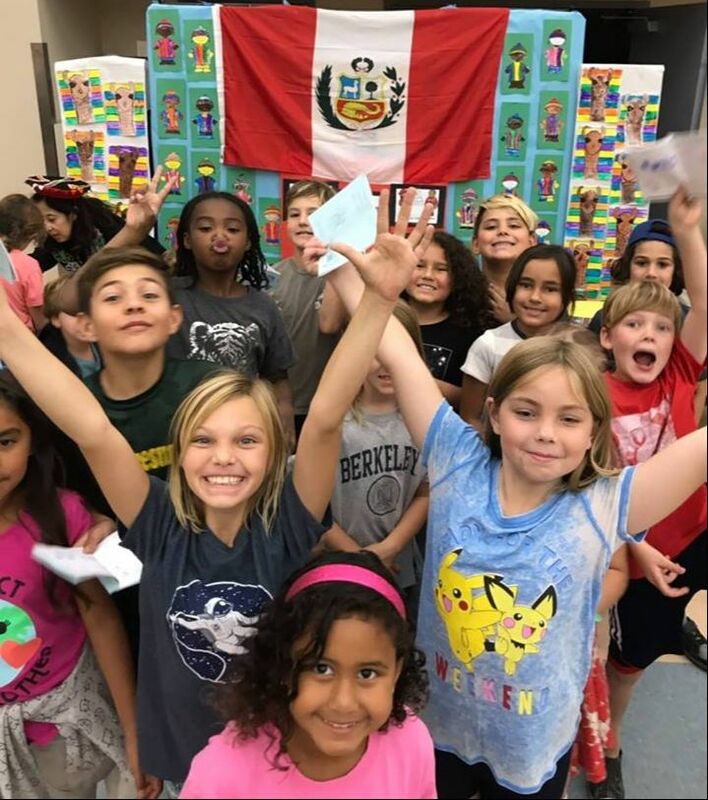 Considering Dual Immersion for Your Child? Many parents of pre-schoolers are already scheduling school tours and considering their options for elementary school. Please take a few moments to learn more about Sumac, its dual language and STEAM programs, and its upcoming school tours. The staff, faculty and PFA are working to consolidate our many streams of communication to parents. The Voyager is Sumac's bi-weekly newsletter, sent home with kids on Thursday/Friday afternoon and posted on this site. Check out archives on our Newsletters page. 'Like' our Facebook page to get the latest news and items of interest right in your FB stream. ​ Bookmark this website: It is frequently updated with the latest school information, calendar, and events.